Please join us to experience Poten’s LNG training. It is the by-product of the last ten years of our internally designed and tested LNG Boot Camp used to enhance the caliber of our own workforce. The course will provide a grounding in the commercial / economic aspects of the LNG liquefaction business and the technical, market and marine components of this sector. 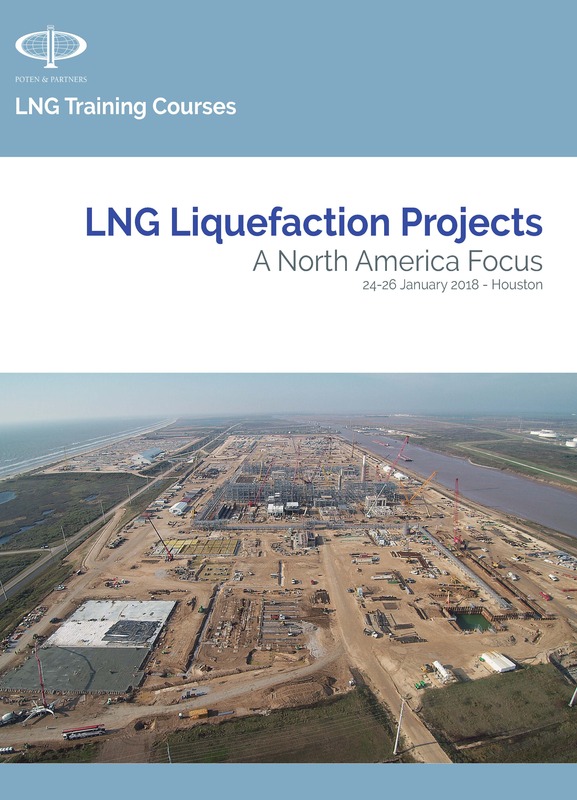 The course will have a strong focus on North American LNG and the particular issues these projects bring. Origins of LNG trade and today’s trade pattern. To view the course brochure and payment options, please complete the following form.